GARDENERS will be able to grow the world’s first black petunia for the first time in spring 2011. 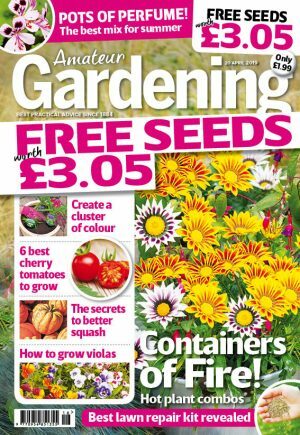 The breeder of the holy grail of the plant world, Ball Colegrave, says British growers are rushing to snap up supplies meaning the plant should be widely available in next season’s catalogues and at garden centres in 2011. 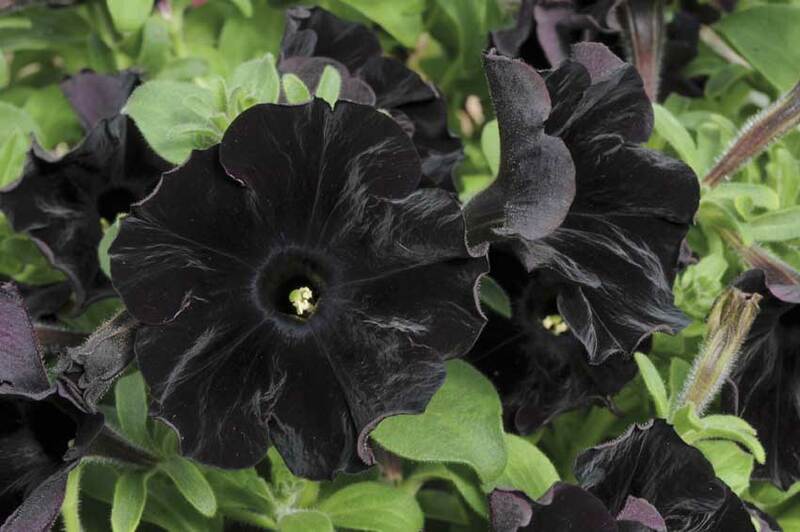 Petunia ‘Black Velvet,’ previewed in AG’s 29 May issue, has intense black flowers. It was created in America using traditional plant breeding techniques. It has not been genetically modified. Oxfordshire-based Ball Colegrave’s Stuart Lowen said ‘Black Velvet’ had been presented to all the UK’s major young plant suppliers, as well as garden centre groups and DIY stores. “This is a stunning new plant and gardeners can expect to see a good supply of it in 2011,” he said. It took Ball’s flower breeder Jianping Ren four years to develop the variety which she said was “no easy task”. Growers say the upright, mounded Petunia ‘Black Velvet’ plants are ideal for patio containers or bedding schemes. They are most effective when planted with contrasting colours, such as white petunias.